Patented Ester C®: the most effective, Body–Ready™ form of Vitamin C; a powerful antioxidant. Green Lipped Mussel (Perna Canaliculus) is one of the most sustainable omega-3 resources in the world. It provides an excellent source of proteins, vitamins, minerals, and extremely valuable Omega-3 fatty acids. 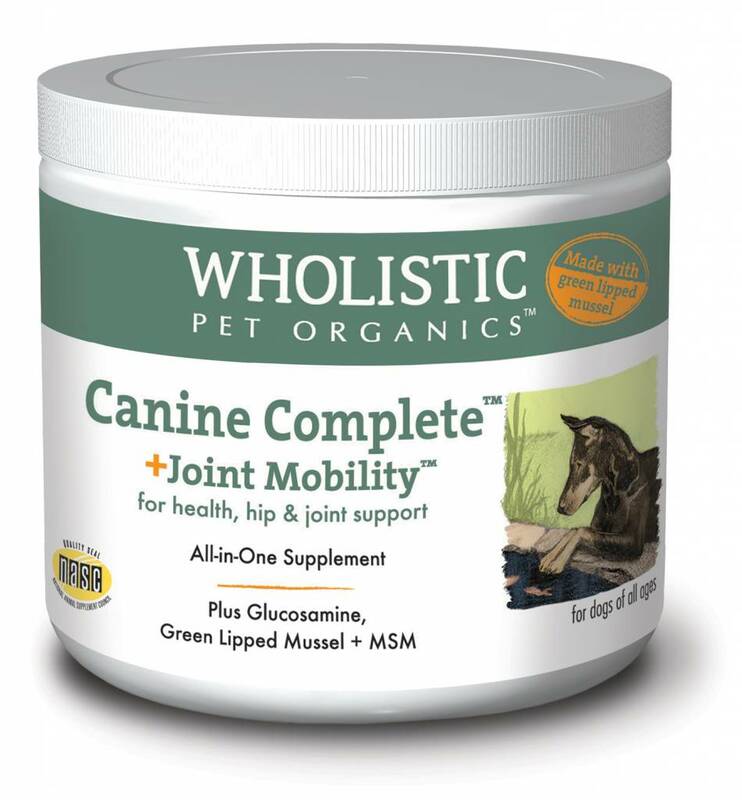 In addition, Green Lipped Mussel provides the raw materials needed for rebuilding healthy joint tissue as it is rich in glucosamine, glycosaminoglycans (GAGs) and hyaluronic acid, all of which contribute to the viscosity of synovial fluid which enhances joint lubrication. Our green lipped mussels are cold opened and freeze dried at low temperatures to ensure optimized levels of bio-activity.